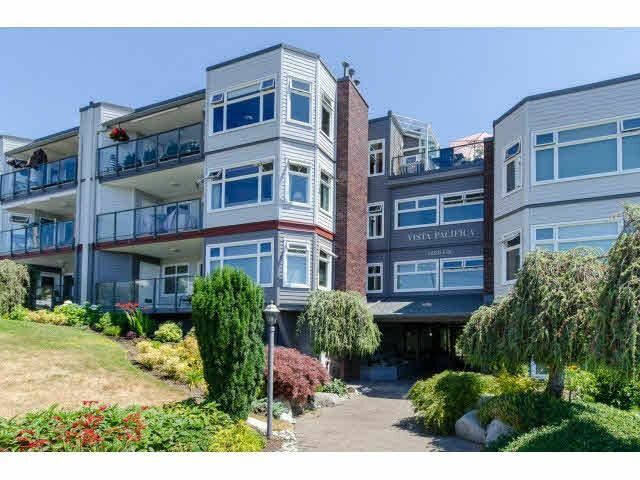 A WHITE ROCK gem of a building - VISTA PACIFICA! Completely RAINSCREENED with new Hardi Plank Siding and Vinyl Windows - Newly finished Hallways - FEEL SECURE - trouble free building! This immaculate 2 Bed/2 Full Bath bright updated unit boasts laminate floors, crown mlds/baseboards, tiles, electrical/lighting fixtures, fans, plugs, plumbing fixtures and hardware, etc etc! Great open floorplan with lovely french doors onto the 2nd bedroom giving lots of possibilities. Surrounded by lovely green spaces, there is a large covered balcony with handy storage unit! 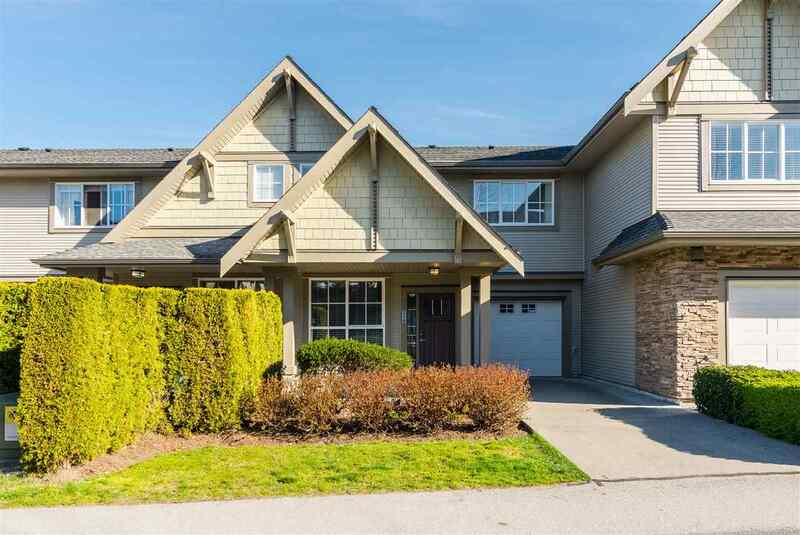 Peaceful setting-- walk to shops, school, library, transit, beach! Pet Restr. PLEASE CALL AGENT FOR DETAILS & Age 19+ - Maint. incl Hot Water & Gas!